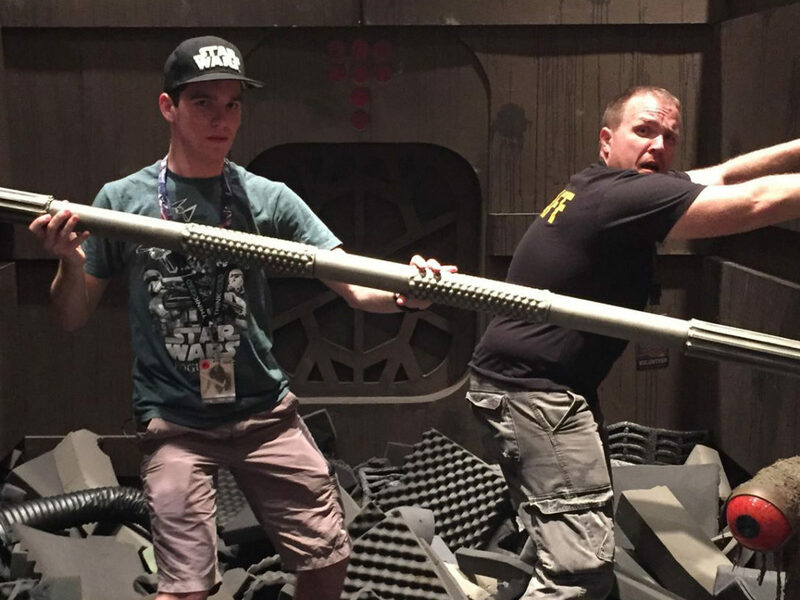 Being able to run is an important skill in the Star Wars universe. 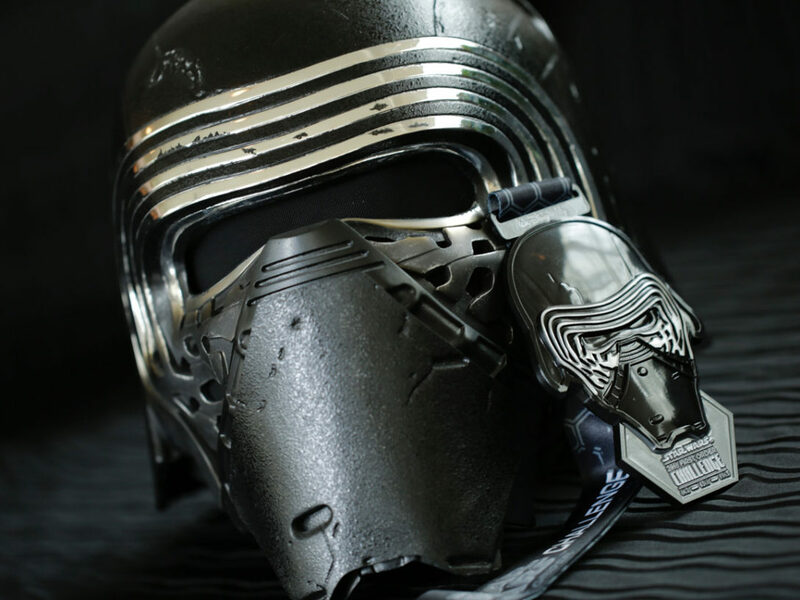 You have to run away from explosions, race to board ships before stormtroopers blast you, sprint away from giant creatures with a mass of tentacles — running is sometimes key to survival. In day-to-day life, running is less of a hazardous activity and more for health and fun. 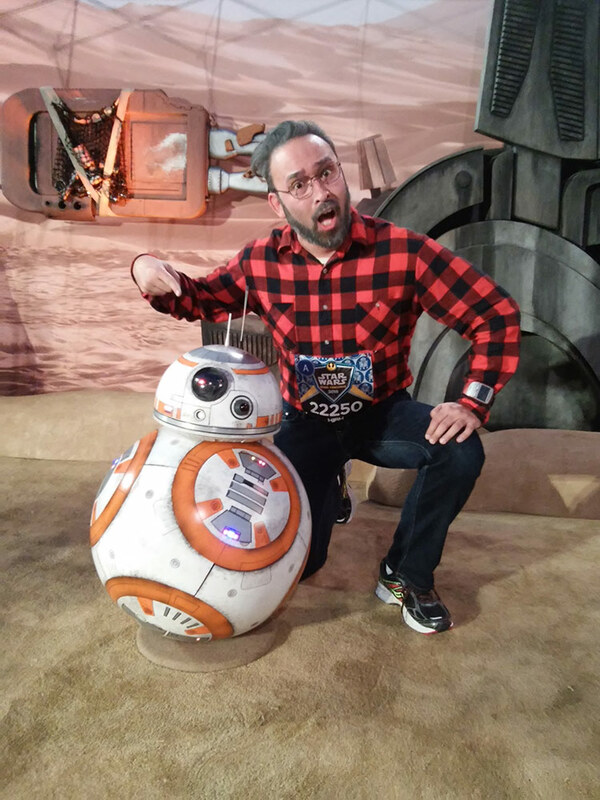 The latter adjective especially comes into play if runDisney is involved. 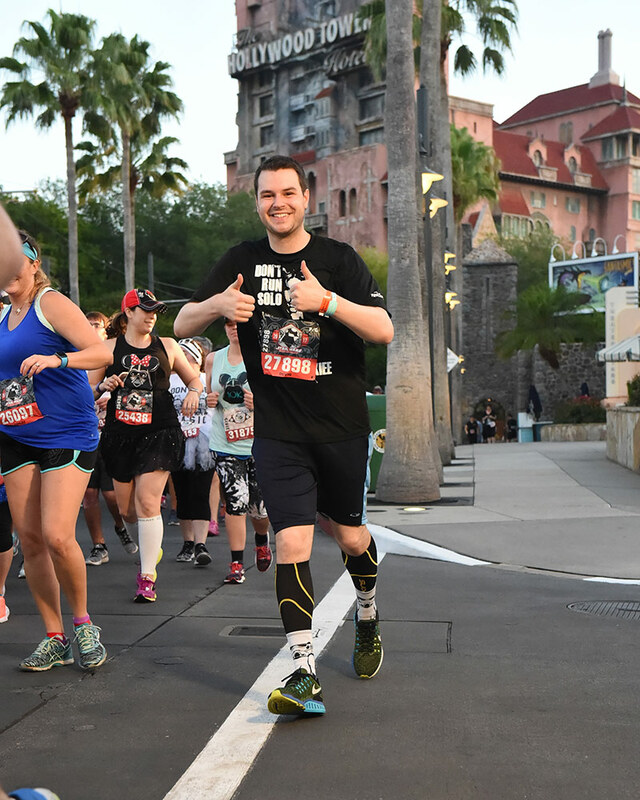 To celebrate Global Running Day and the joy of putting tennis shoes to pavement, we reached out to fans who have participated in runDisney Star Wars challenges. The race weekends include a 5K, a 10K, and a half marathon. 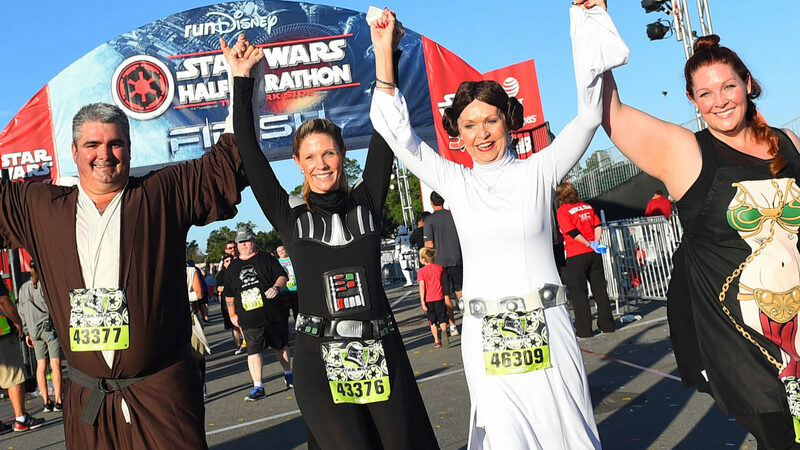 The first such event took place at the Disneyland Resort in January 2015 with the Star Wars Half Marathon – The Light Side. 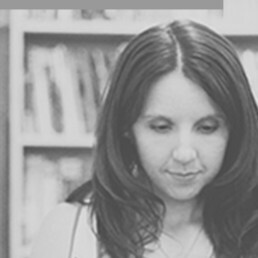 It was the first time I felt inspired to voluntarily put on running shoes, and I wasn’t alone. 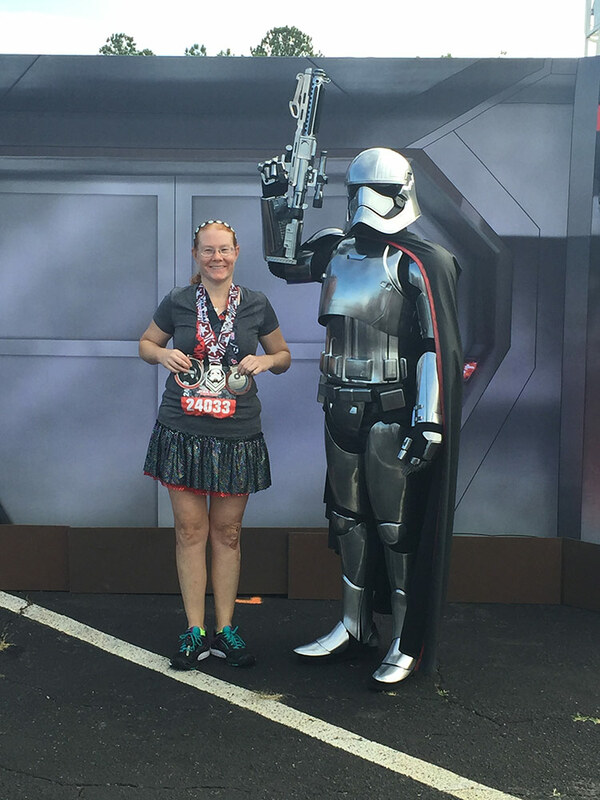 Because of her Star Wars fandom, she finds the Star Wars race weekends to be as much about familiarity as running. 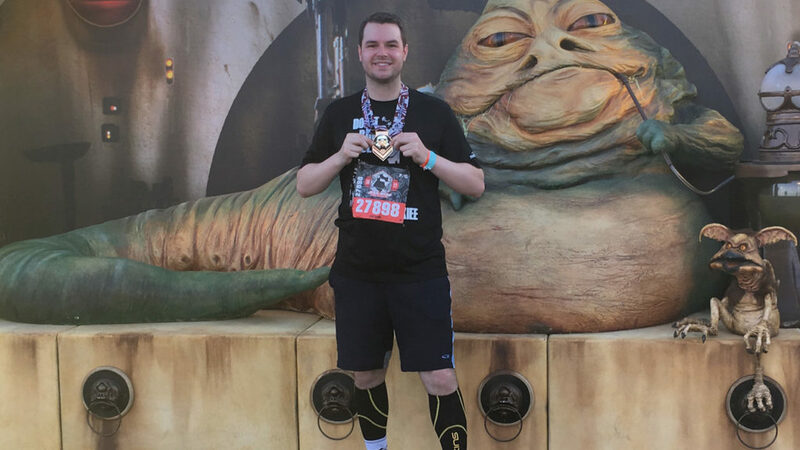 “For me, running the Star Wars races is the most rewarding of the runDisney events, and the Dark Side will likely be the one I stick with going forward. 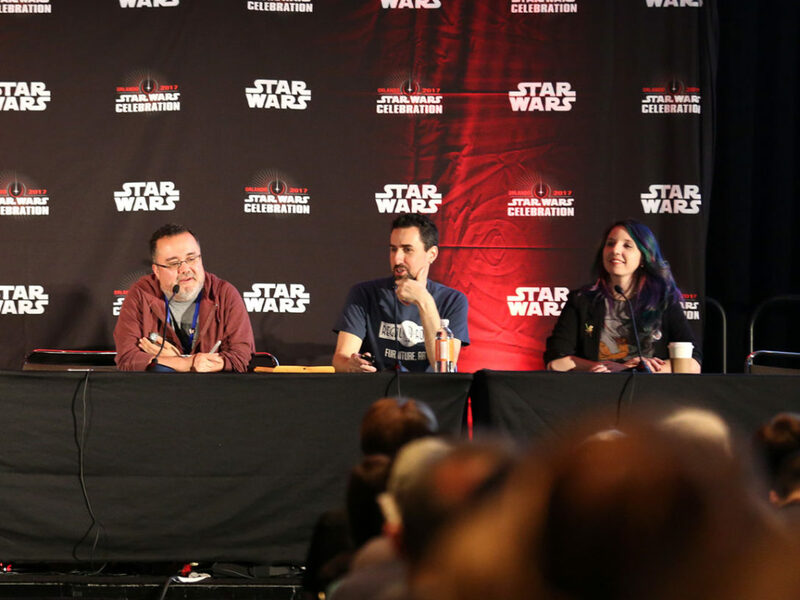 The biggest reason is because the Star Wars races are like so many other Star Wars events for me. 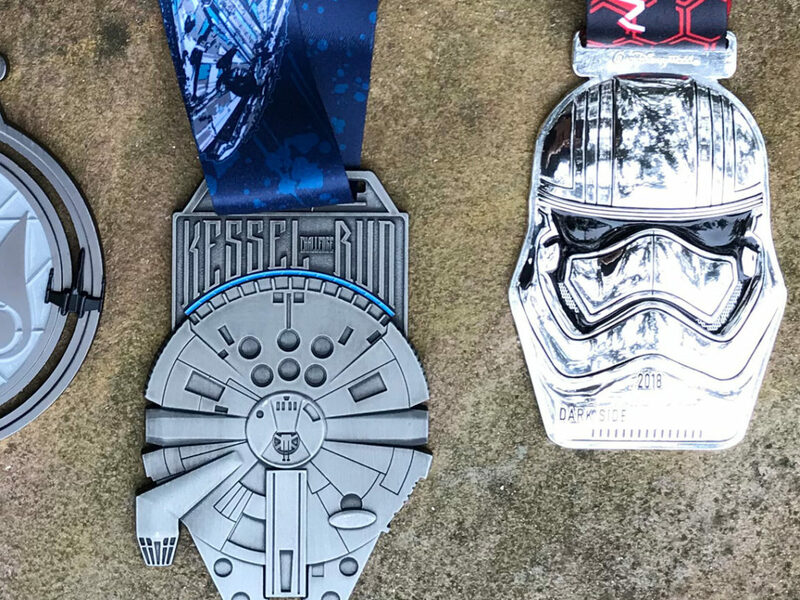 It’s a family reunion, a Star Wars Celebration for runners. I get to see all my friends. 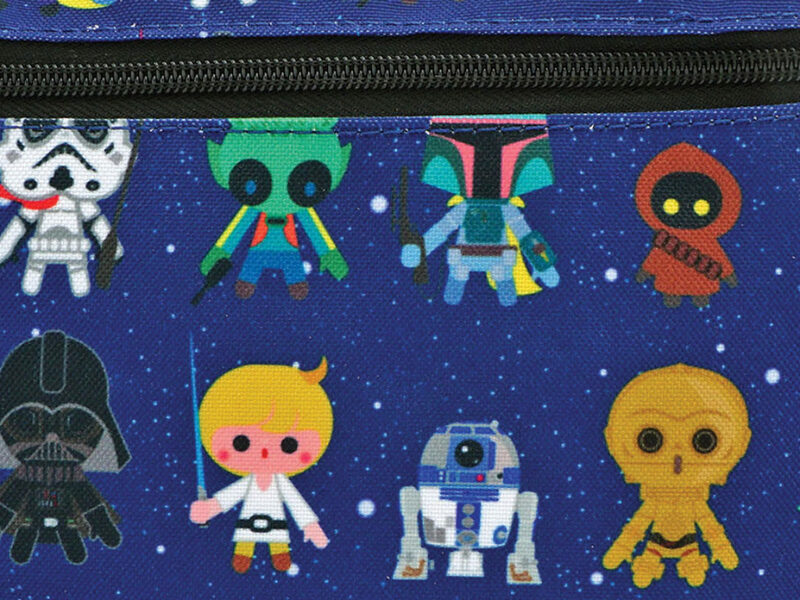 I was telling someone recently that Star Wars friends are the best friends because we are family. It shows at these races. Even if you haven’t seen someone for a while, there is always a hug and a smile,” she says. 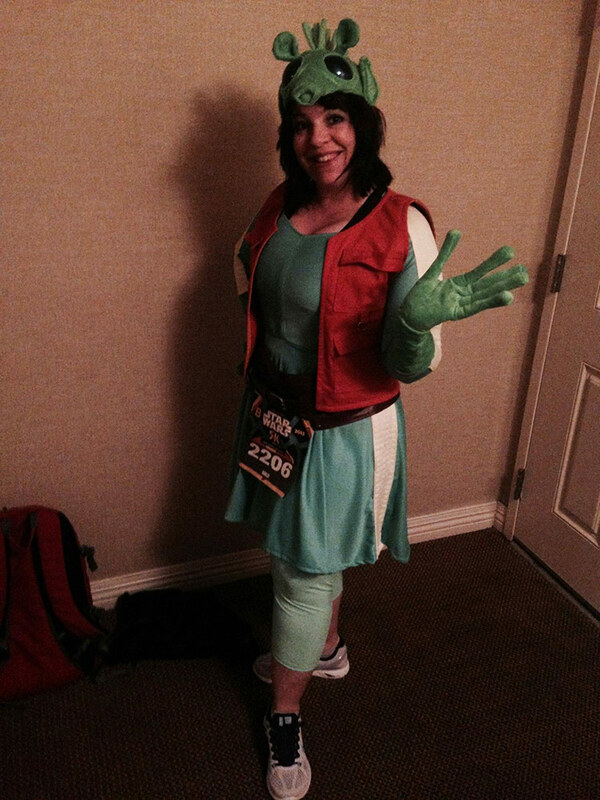 Kirk McDuck’s runDisney history started with the Avengers Super Heroes Half Marathon. 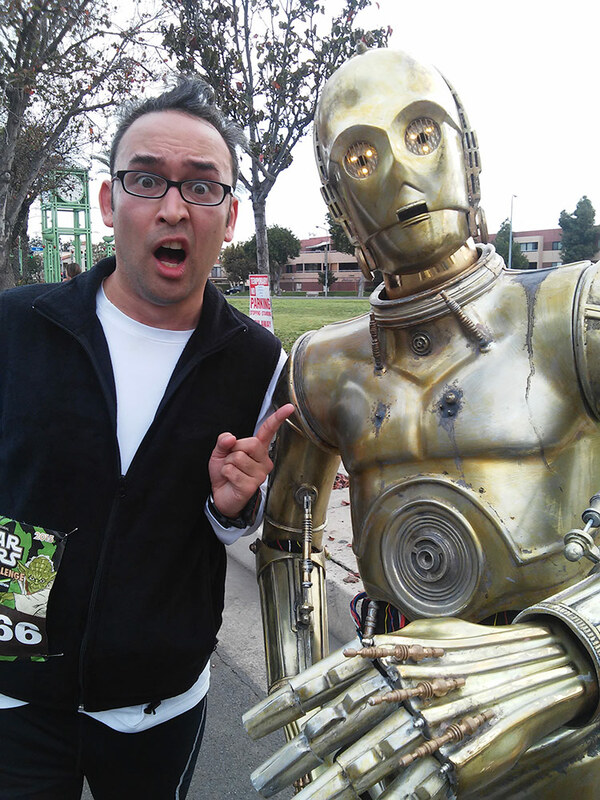 Since then, he’s participated in three Star Wars race weekends total on both coasts. He cites the cheerleaders along the course as a standout moment, specifically 501st Legion members stationed on the route. 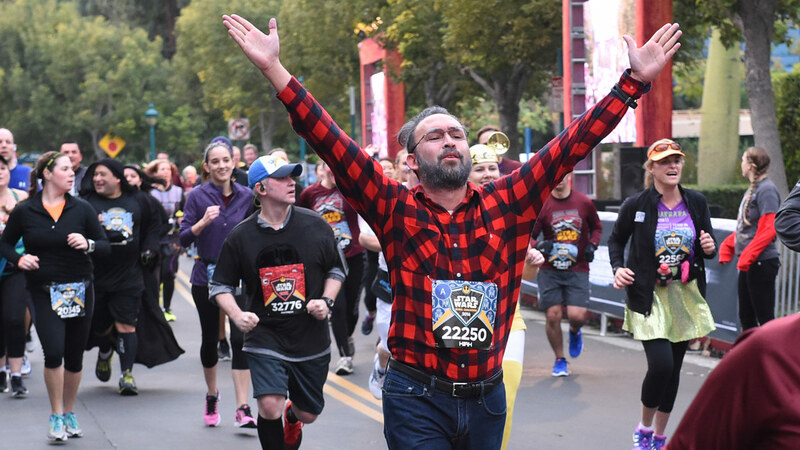 “They had so much enthusiasm and support, and it was like a jolt of energy when most people are at their low point with exhaustion and fatigue, and it helped me finish out the race,” Kirk says. 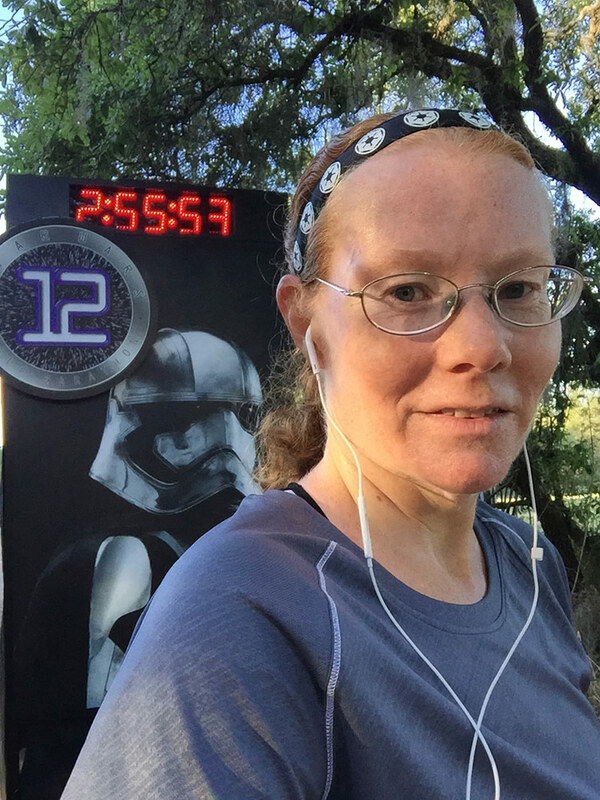 I can’t imagine bringing flannel within a 100-mile radius of Florida, but it’s just one of the many ways runners and Star Wars fans show their dedication and enthusiasm during runDisney race weekends. 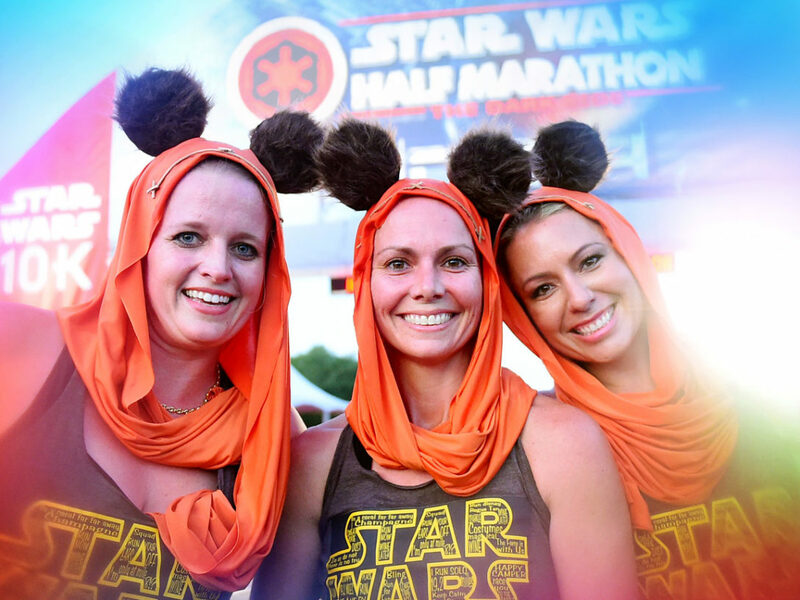 And that’s part of what makes runDisney Star Wars events so special. 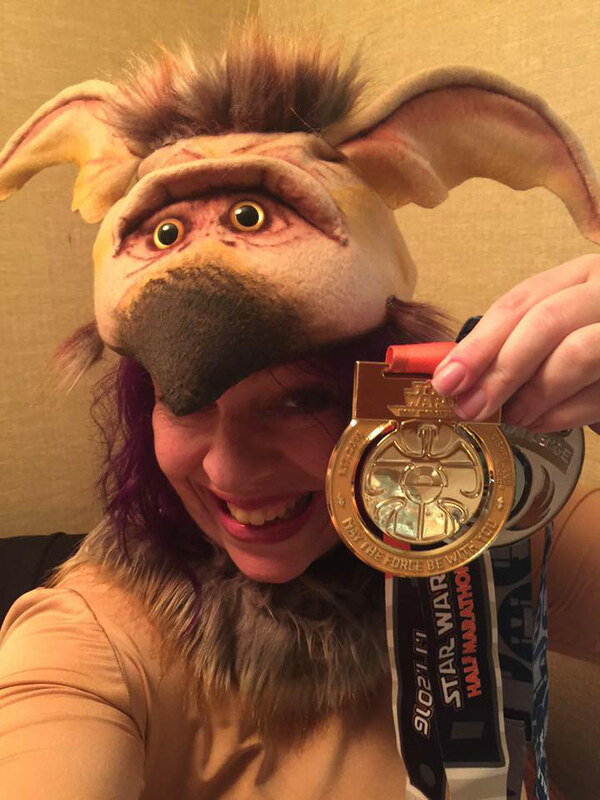 Have you participated in any of the runDisney Star Wars challenges? 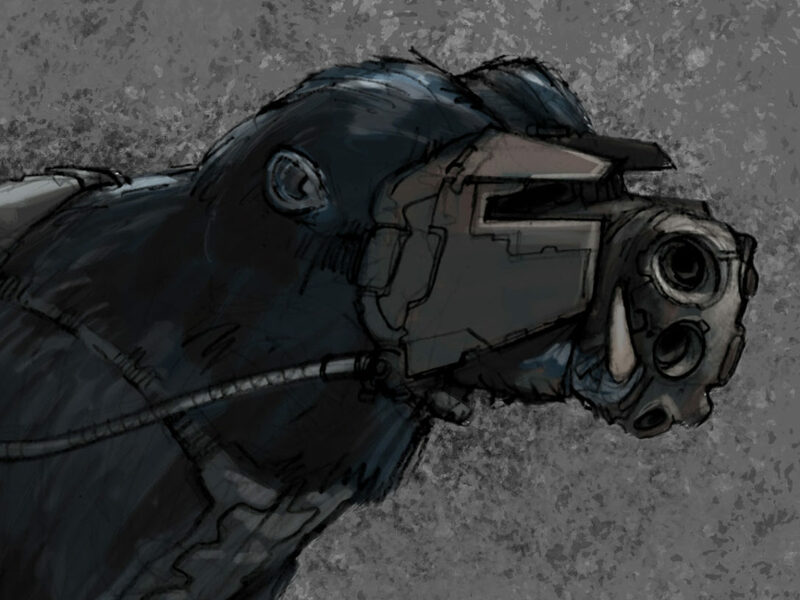 Race to the comments and tell us about your experiences! 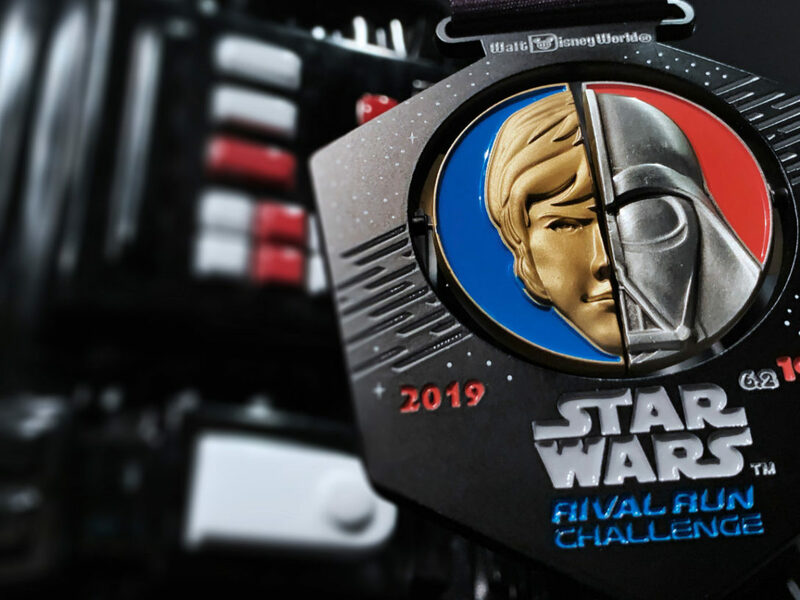 Visit runDisney.com for more information!